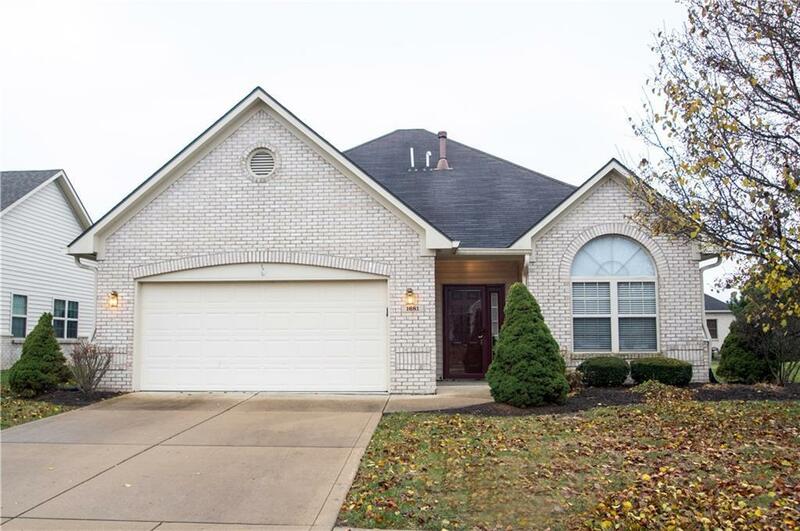 Great Spacious Home in Greenfield. Only minutes away from Downtown Greenfield. Great screened-in patio and natural light throughout home. All new laminate hardwood flooring throughout living area as well as new toilets and walk-in showers in 2016. Home is handicap accessible and move in ready!